Ladies and gentlemen, we would like to proudly present to you, the first ever Moxi Awards! In case the insane amount of talking we did about these awards hasn’t bitten your ears off…or rather your eyes because posting….you get the picture right? 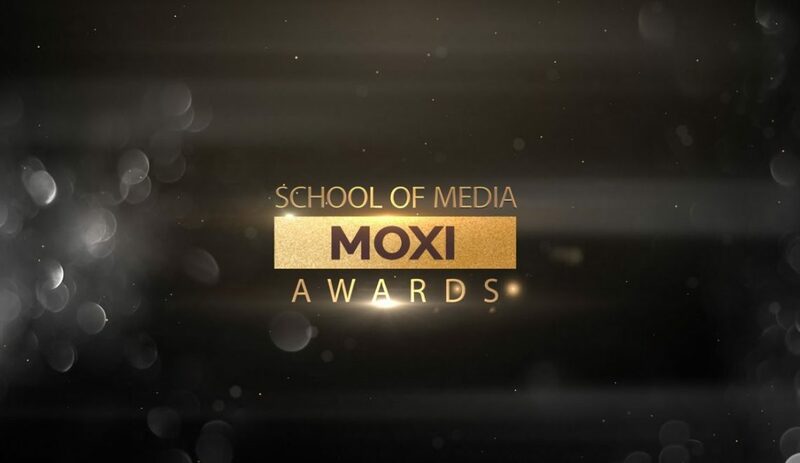 Basically, the Moxi Awards are an entirely digital experience, in true SenecaMedia fashion, aimed to celebrate the amazing work our students have done here at Seneca College. We would like to think that we are better than the Oscars. Well, we like to think a lot of things. But we assure you that this is something you don’t want to miss. Our nominees in the PR, Television, Journalism, Radio and Event & Media Production programs have truly given the performances of their lifetime – and they’re just getting started! Join us in seeing their incredible journey, and send them off into their respective career fields with a bang! We hope you enjoyed our awards show. We have a lot of people to thank! God, Kanye, DJ Khaled. Fine, a big thank you to the faculty, coordinators, and our incredible crew for helping us put this together! Be sure to like and subscribe if you enjoyed our show!